<fidget> is most excited to announce that on May 11th we will be a part of Grounds That Shout! (And Others Merely Shaking), presented by Philadelphia Contemporary in partnership with Partners for Sacred Places and Danspace Project. Curated by award-winning choreographer Reggie Wilson, this series of performances will explore relationships and connections between religion, movement, race, and the body with a focus on the African American religious experience and the specific context of Philadelphia’s historic sacred spaces. Wilson’s own Fist and Heel Performance Group will develop new work in residency at Church of the Advocate in North Philadelphia, culminating in public performances on May 3 and 4, 2019. A Processional series on May 11, 2019 will feature <fidget> and other Philadelphia-based artists at three Society Hill religious sites. Support for Grounds That Shout! 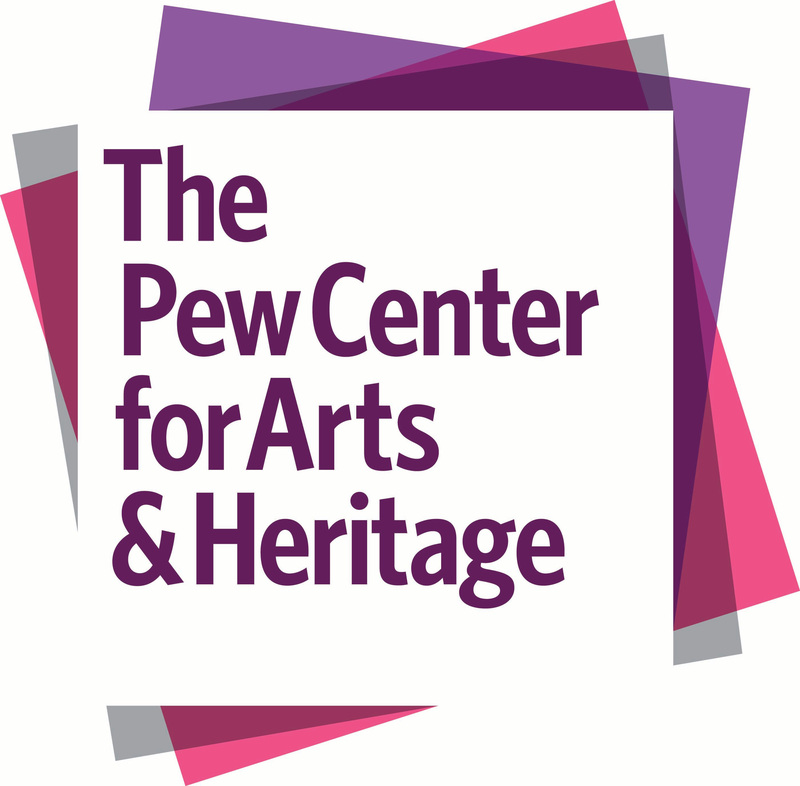 (And Others Merely Shaking) has been provided to Partners for Sacred Places by The Pew Center for Arts & Heritage.